Argentina boasts one of the most popular, diverse, and successful film industries in Latin America. From early films about gauchos and the tango to human rights dramas and groundbreaking experimental documentaries, Argentina’s cinematic output has achieved both global influence and international acclaim. 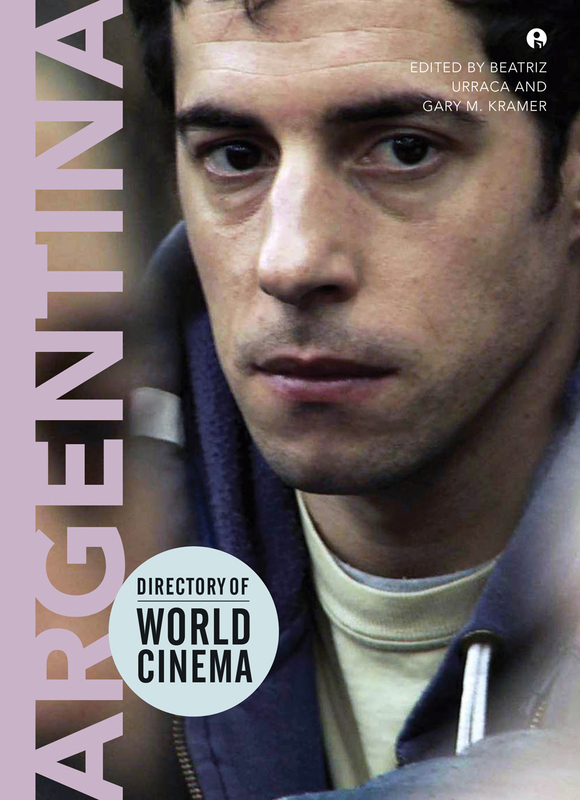 A discriminating survey of the country’s key films, Directory of World Cinema: Argentina contains provocative essays and astute reviews by scholars, critics, filmmakers, and film buffs. Chapters spotlight, among other subjects, the Buenos Aires film festival and the legacy of such iconic directors as María Luisa Bemberg and Pablo Trapero. Film reviews examine a cross-section of Argentine cinema, providing critical analysis of everything from contemporary blockbusters to hidden gems. Featuring full-color stills, interviews, references, and trivia, this book is an invaluable resource for readers interested in the fascinating world of Argentine film.